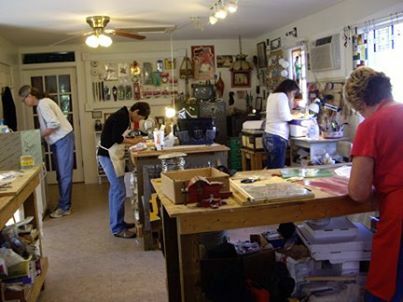 Glass Compositions offers classes at the studio and shop in Marthsville, Missouri. Everyone has a fun time while learning the art of glass making. GlassCompositions offers workshops. Group and individual classes held throughout the year.